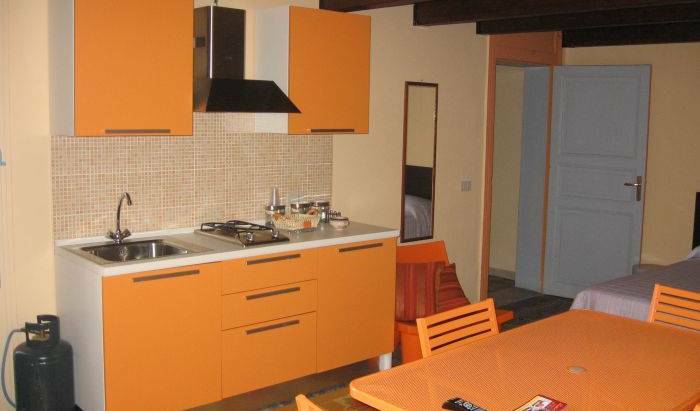 Abita Appartamenti, Vi propone soggiorni Low Cost, presentandoVi alcuni appartamenti, situati al centro storico, a due passi dall'imbarco per le isole Egadi, custoditi all'interno di un palazzo che fu in passato, dimora dei vecchi marinai trapanesi. 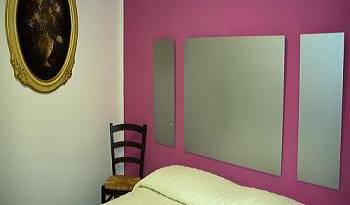 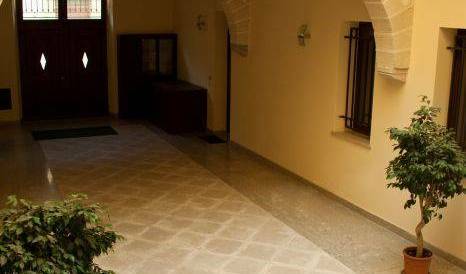 L 'angolo di Laura Bed and Breakfast was born after the renovation of the house homonym mistress Laura, it is located on the territory in an excellent location ideal for your stay in Trapani and enjoy the province of comfort and relaxation. 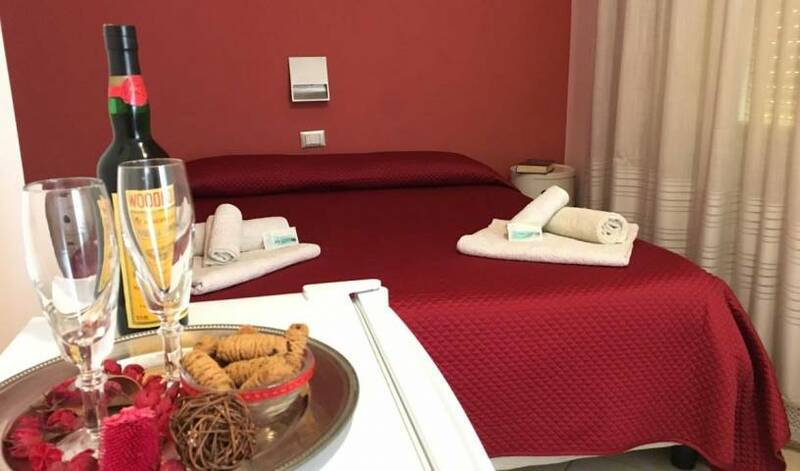 The B&B Il Sole Blu rises in an ancient building, which dates back to the XVIII century and belongs to the renowned Ricevuto family. 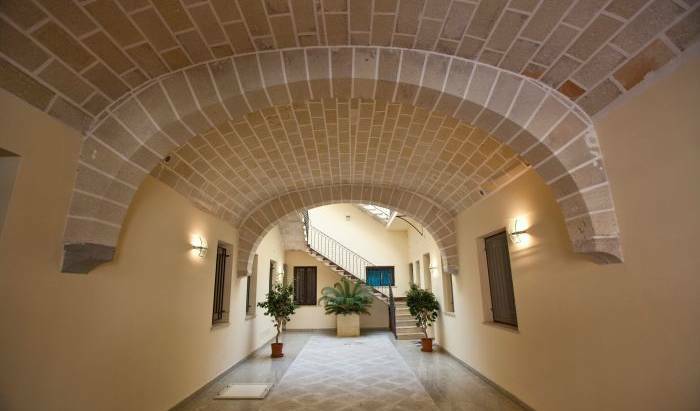 Villa Antonia Bed & Breakfast is a modern villa located in a strategic position to enjoy the holidays in the province of Trapani. 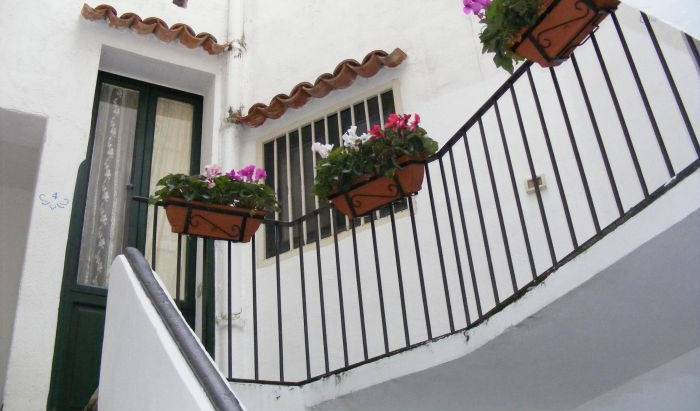 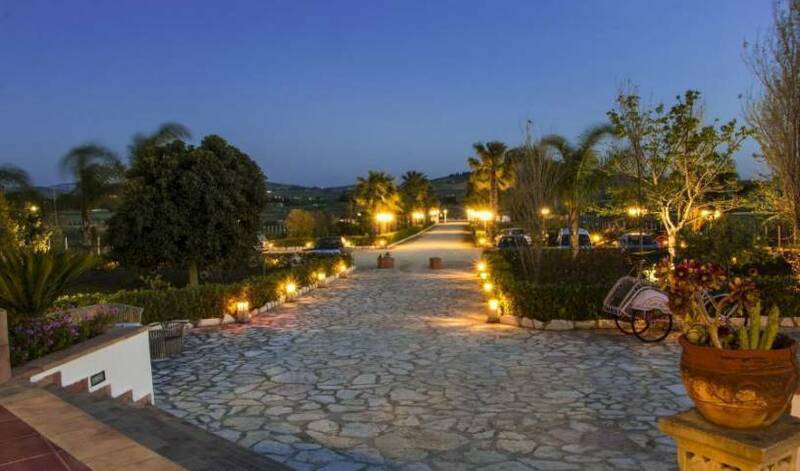 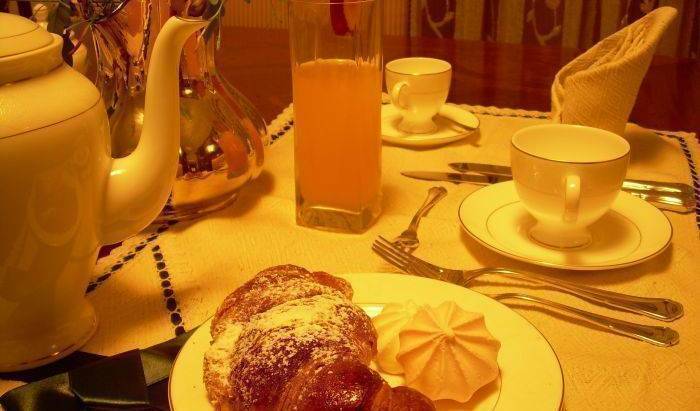 The bed and breakfast is surrounded by a beautiful garden with plants and ornamental trees.